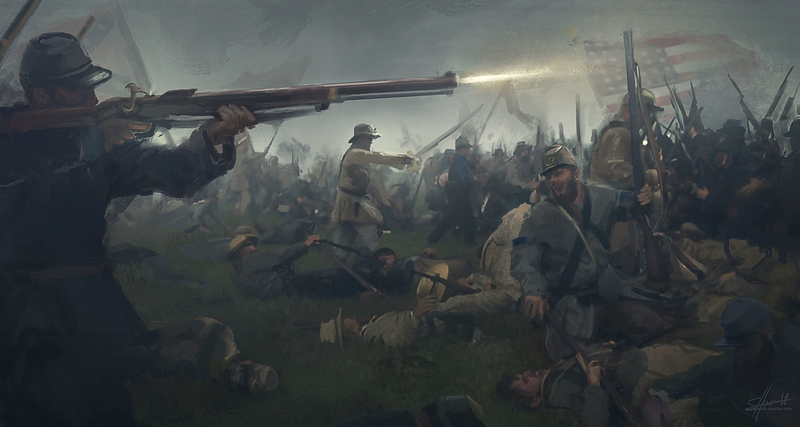 I really had to make such a keyframe from the Civil War period. Some paint over and painting from scratch. Around 5 hours.